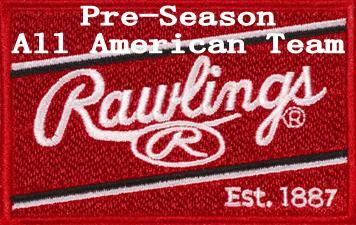 New Winter Training For 2014!! 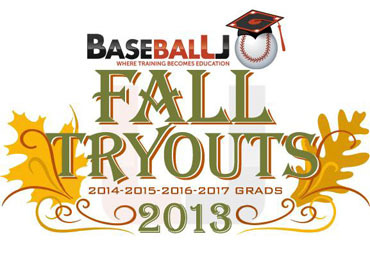 All levels will have the same training in 2014. Click to see information. 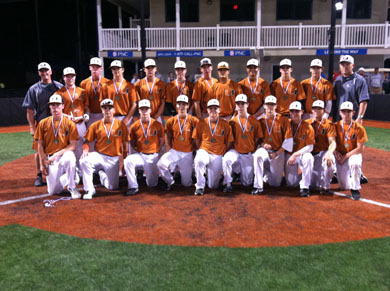 Baseball U 2015U defeated NJ Super 16 in the Super 16 Invitational at Diamond Nation to open the 2013 season. 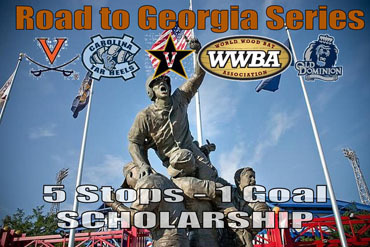 Each Year Baseball U offers their members a special road trip "The Road to Georgia"
U Prospect college freshman are proving that summer of 2011 was real. 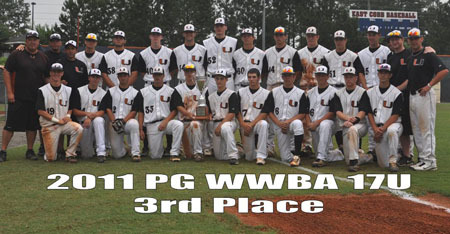 11 Baseball U alumni from the class of 2013 were named to the All American Regional 1st and 2nd Team. 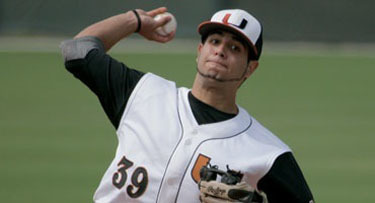 Baseball U will be hosting the Summer Challenge at UNC sponsored by Tucci Lumber. 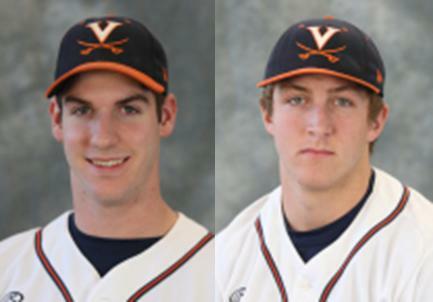 Alumni Mike Papi and Joe McCarthy each went deep against Harvard on Saturday, March 2nd. 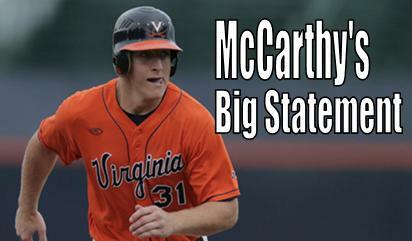 Joe McCarthy is helping UVA off to a fast start to the 2013 season. 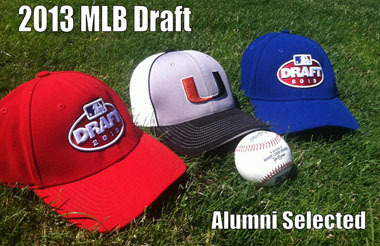 The Class of 2014 has already had 8 verbal commitments and they have not even started their junior year of baseball. 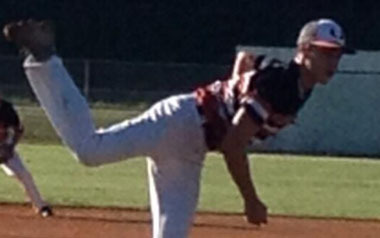 Max Kranick becomes the 3rd Baseball U player this year to commit to UVA. This is a look at our Top 16 Teams in the Shore Conference. 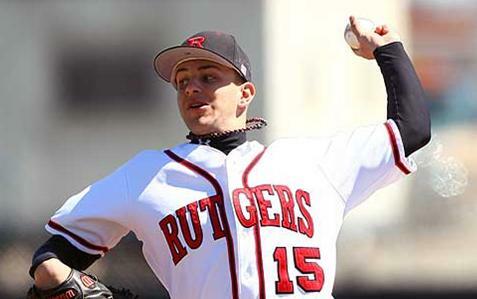 Three U Alumni helped Rutgers win their Big East opener against #4 Louisville. 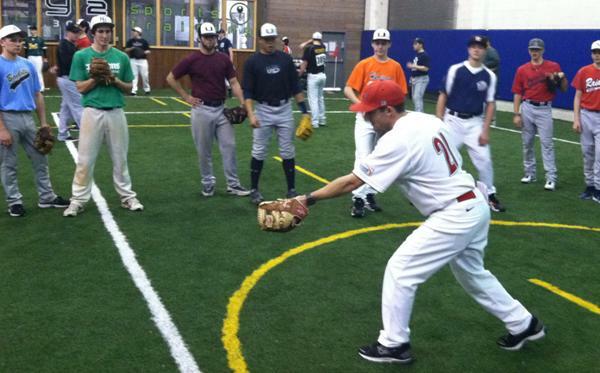 For $27 an hour high school players will train for 4 hours every Sunday. 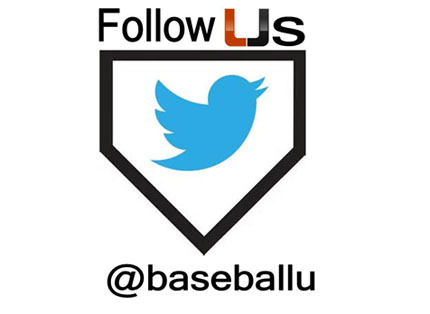 © 2019 Baseball U. All rights reserved.